If you are moving your business to a new city, location or country, let us at First Removalist handle it for you. 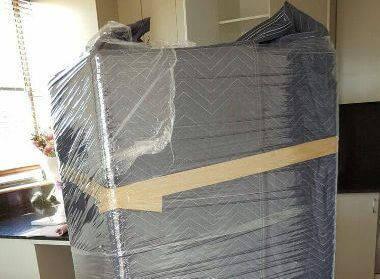 We are the business moving specialists based in Dubai. Moving a business has to be a job not meant for the faint-hearted. All the computer and other IT equipment need to be disassembled, packed, loaded on to the moving vehicle. After they all reach the new location, all of it needs to be unloaded, unpacked and assembled once again. A business has so much stuff and knick-knacks lying around that packing them all up and moving to a new location to resume work can be very stressful. Let us do the hard work for you so that you can restart your business on the right note. A change in office space can mean more business and a world of opportunities. Business-owners who think that the move will not be challenging are surprised when they are proved to the contrary! Moving a business using professional help by hiring a business movers company like First Removalist is the intelligent choice. Here’s why. It saves your time: Running a business is a full-time job, and it does not matter how small or big yours is. When you hire professional business moving help, you are not expected to waste your time with moving details. You don’t have to supervise everything and all the things pertaining to the move will be taken care of by professionals. This way, you can invest your time in your business matters. You don’t have to do backbreaking work: Let’s face it: business moving is backbreaking work. Packing and loading up the whole of a business requires a fair amount of hours and energy. When you hire a professional business mover like our company to do it for you, you can sit back while we do the hard work. Everything will be done before your eyes and you can marvel at how much our technicians accomplish in a short span of time. All the details will be taken care of: Moving a business to a new space or outlet can mean that logistical matters will have to be arranged. Hire a professional business moving company and all of it will be done without you having to lift a finger. It gives you time to consider more pressing matters of life. 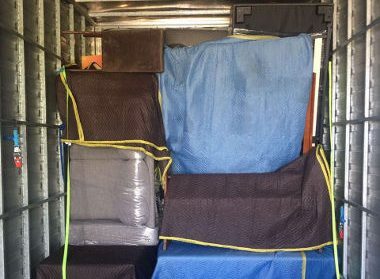 Professional packing materials: When you hire a professional business moving company to help you, you can be assured that professional packing materials will be used. This ensures that your business equipment, tools, computers and furniture will arrive at the new location undamaged. Now that you know that hiring a professional company for moving your business is the smart step to take, here’s a look at the services First Removalist offers. 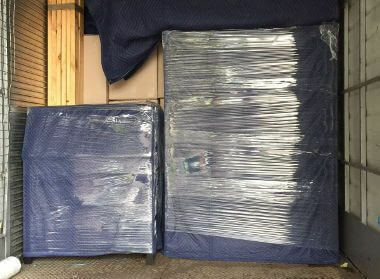 Packing and unpacking: Your business stuff will be packed with care in lightweight packing boxes so that they are in pristine condition for the move. They will again be unpacked and assembled in a way you are happy with at your new location. Our technicians are experts at handling IT equipment so you have one less thing to worry about. Storage and warehousing: Not only are we experts at moving a business, we offer business-owners storage and warehousing facilities as well. This means that you can store your belongings on our property to be retrieved anytime you want. 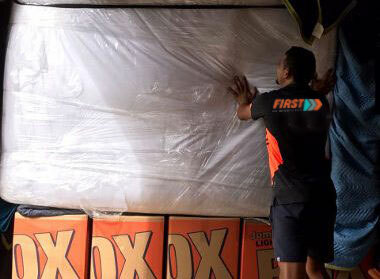 From short-term storage to long-term storage lasting years, this service offers you the opportunity of giving your belongings a safe place till you decide what to do with them. 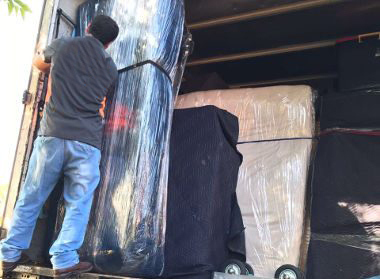 Secure moves: Business-owners trust us at First Removalist because we provide them secure moves. Your business stuff is expensive and that is why our goal is to ensure that everything stays secure and safe. 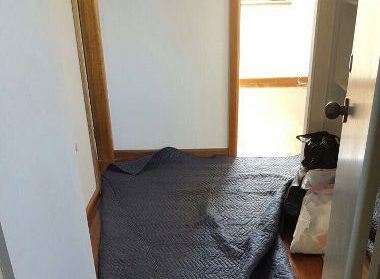 We also insure every moving project we are entrusted with so that if anything were to get damaged, stolen or lost, our clients will be covered. IT expertise: Taking computers and IT equipment apart and putting them back is a mammoth task for any business planning a move. Our technicians are skilled at the job and they will do it for you so that your business does not waste time in getting running again. Dedicated service: First Removalist delights in offering dedicated business moving services to business-owners. We understand how businesses work and the best way to relocate an office. We do it fast and with the minimal of fuss. Our dedicated staff will ensure that the move is stress-free for you. Great packing materials: This ensures that your business equipment is unharmed during the move. Huge network: We are Australian-owned and operated and our global business gives us access to a huge network. This means that when you contact us for business moving, we have more control over operations. First Removalist is your best choice when you are planning a move for business.